We know that it should not happen to any cetacean (dolphin/whale) but it certainly should not have happened to at least 7 of these unfortunate Risso’s. When I blogged that 17 Risso’s had been taken on 12th February, I pointed out that cetabase had not been updated since 5th February 2013. It was then showing that 20 were available so I recorded on here that they could only take 3 more. I hoped/thought that they would not bother to catch the last 3… and that Risso’s at least were safe for the rest of this hunting season. But no. They drove 10 for 2 hours this morning and slaughtered them all so they are now 7 over quota. The magnificent 7 that should still be swimming freely and unthreatened in the ocean. What is the point of quotas if they are not adhered to? We will certainly highlight this flouting of the quota and see what happens. The hunters have had a good season and have taken so many captives, It looks like a more sinsiter trade in exchanging species has taken root as 4 bottlenose dolphins were exchanged for 2 beluga whales recently. This would explain the increase in capture. That is where the money comes from. So the hunters were just being literally bloody minded by snatching the 10 Risso’s today. Sad that the hunters were coming back emptyhanded and then turned back and sealed the fate of this pod. 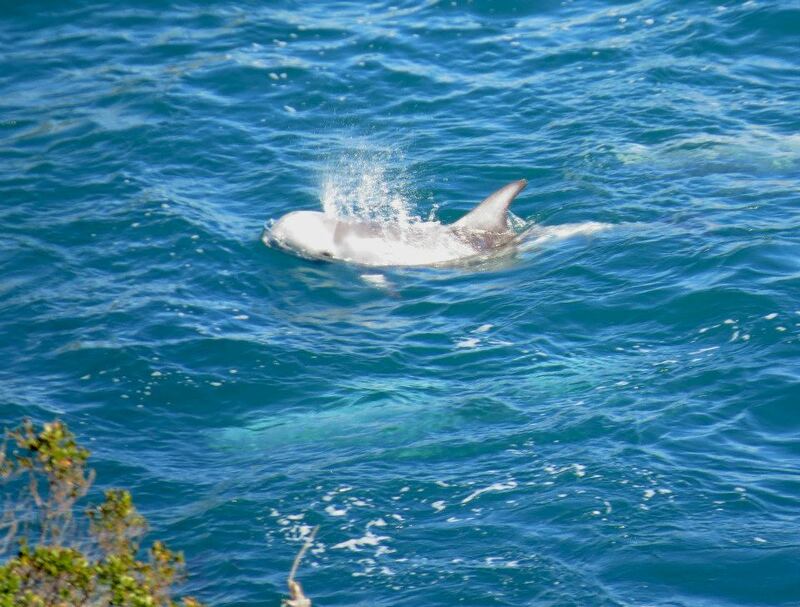 This entry was posted in Dolphin, Environment, Taiji Terror Tales and tagged dolphin, japan, Taiji Terror Tales, whales. Bookmark the permalink.